THE Police Ombudsman here is prevented from informing complainants about the outcome of their investigations because of data protection concerns, The Detail has learnt. And whilst it’s not be top of the agenda, there’s a feeling in the Police Ombudsman’s office that the issue of data protection for serving officers disciplined as a result of a complaint is one that has to be cleared up. A source told The Detail; "When we carry out an investigation we are unable to inform the complainant about the outcome. But the same protection does not apply to other public service bodies, such as the Fire and Rescue Service, for example. 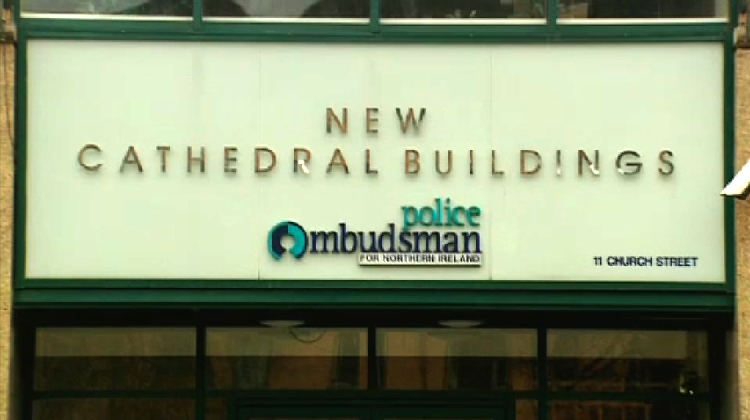 The Police Ombudsman’s office in Belfast has been in touch with the Information Commissioners Office to review the current situation and jointly they raised the issue at the annual meeting. Paradoxically, between 2001-02 and March 2010, the Public Prosecution Service directed three criminal charges for data protection offences investigated by PONI. The Police Ombudsman: value for money?